Born in Turin, Italy on June 21, 1919, Soleri left Europe in 1947 to study with American architect Frank Lloyd Wright at Taliesin in Wisconsin and Taliesin West in Arizona. The American Southwest and the Scottsdale desert captured Soleri's imagination. He established his architecture studio in the 1950s and called it Cosanti, a combination of two Italian words—cosa meaning "thing" and anti meaning "against." 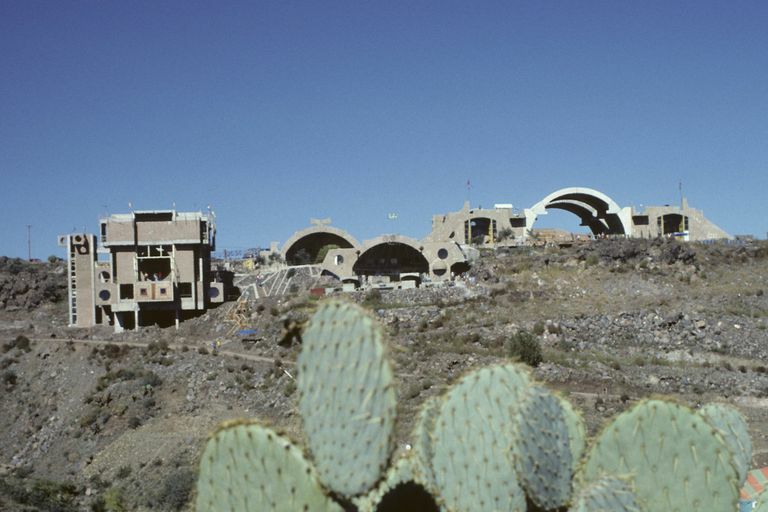 By 1970, the Arcosanti experimental community was being developed on land less than 70 miles from Wright's Taliesin West home and school. Choosing to live simply, without material "things," is part of the experiment of Arcosanti (architecture + cosanti). 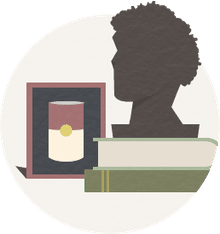 The community's design principles define the philosophy—to set out to build a “Lean Alternative to hyper consumption through a smartly efficient and elegant city design" and to practice "elegant frugality." Soleri and his ideals are often revered and dismissed in the same breath—respected for his passionate vision and disregarded for it being a trendy, New Age, escapist project. Paolo Soleri died in 2013, but his grand experiment lives on and is open to the public. Before there was crowdsourcing to fund projects, a small group of people may have turned to hand-making one-of-a-kind crafts to sell to the public. Whether it be Trappist Preserves or Girl Scout cookies, selling product has historically been a source of income for non-profit organizations. In addition to the architecture school and workshops at Arcosanti, functional art has provided funding for Soleri's experimental community. Artisans at two studios—a metal foundry and a ceramics studio—create Soleri Windbells in bronze and clay. Along with pots and bowls and planters, they are Cosanti Originals.